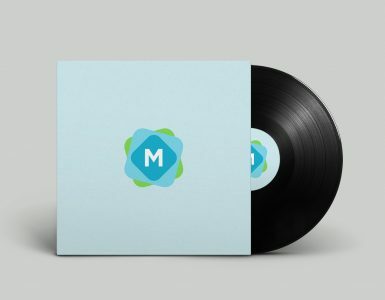 This is one of our favourite vinyl mockups on the site — it’s a super simple concept, showing everything it needs to, and nothing more. 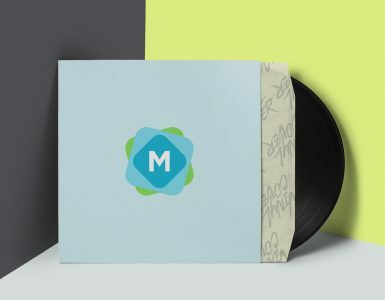 Change the graphic design on both the record sleeve and the vinyl record label, and see the two side-by-side. 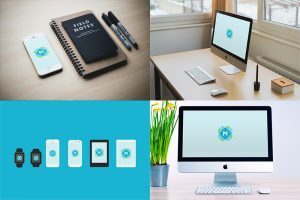 It has a few subtle shadows to give a sense of depth and perspective, and it’s easy to change the background to your own colour, pattern, or photo of choice. 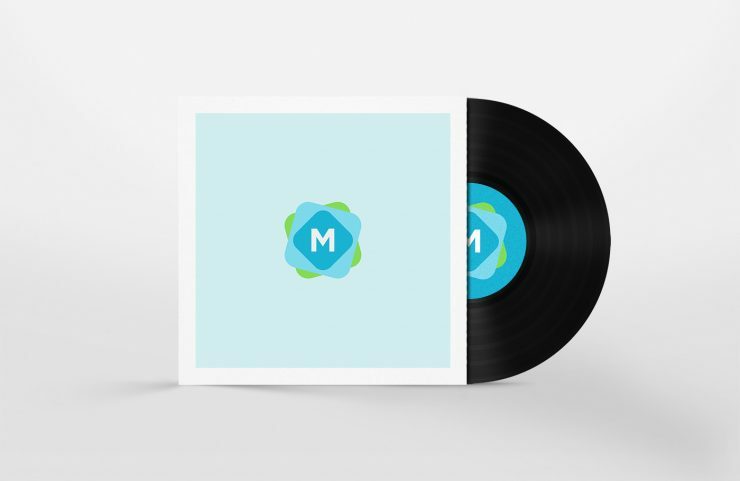 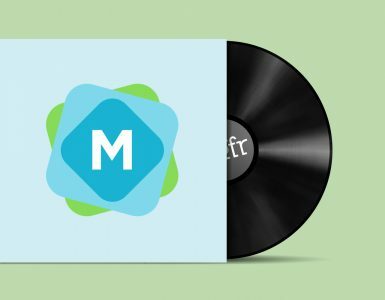 It’s one of the simplest record mockups available, and doesn’t clutter the scene with anything unnecessary.